Apple has already sent out invitations to media for the 12 September launch. Although the invite says’ Gather round’, there are no cryptic details revealed. 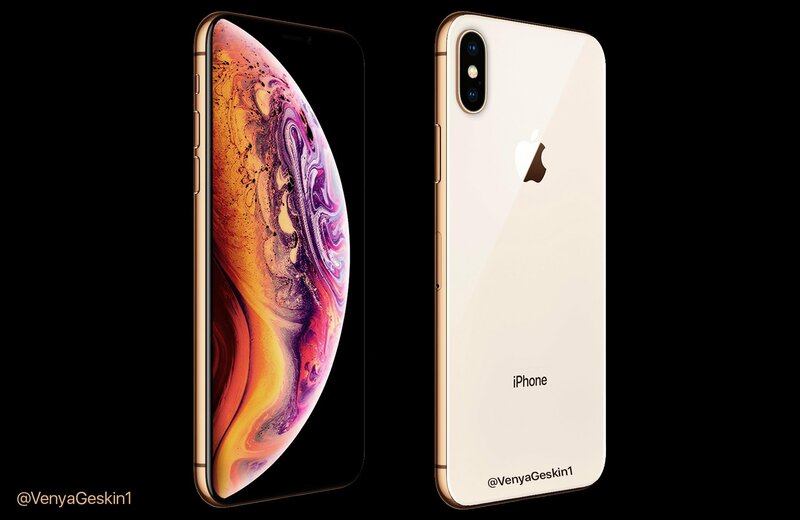 However, before the launch, the upcoming iPhone, named iPhone XS has been revealed. There will be two versions of iPhone XS, one with a 5.8-inch screen and the other with a 6.5-inch screen (as seen above). Both these phones will sport OLED display. Besides this, the phones will be available in new Gold colour as well. With regards to the naming of the iPhone, Apple might rename the phones as there are still 11 days to go. On September 12, Apple is also going to unveil its new Apple watch with a larger display as seen in the picture above. 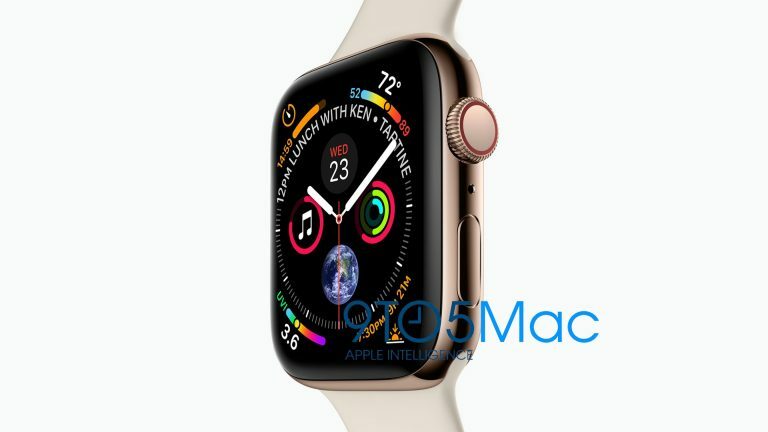 The new Apple watch will feature a 15% more display area as compared to current versions and also have edge-to-edge display. There will be new watch faces as well this time to take advantage of the full watch display.